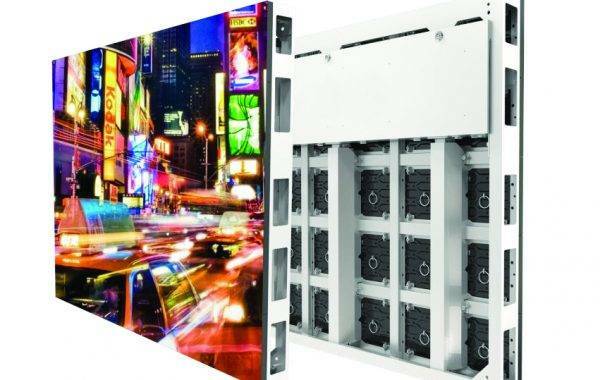 LED displays with unique and innovative design, lightweight, easy to install and manage. 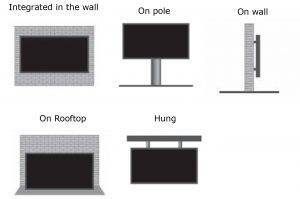 The modular configuration allows for outdoor installations of any format that will last long and require low maintenance thanks to low power consumption, sealed modules, internal cabling and connectors, easy access to all components from front and/or rear. IP65 back and front LED modules prevent from any corrosion and condensation. Signum-LS is based on SMD type LEDs to ensure high quality even from close viewing distance. Widely used for years by now, it also has an affordable cost, indeed a very safe and quick return of the investment for installations both for advertising and stadiums.